The state of Maryland revolves around Chesapeake Bay. 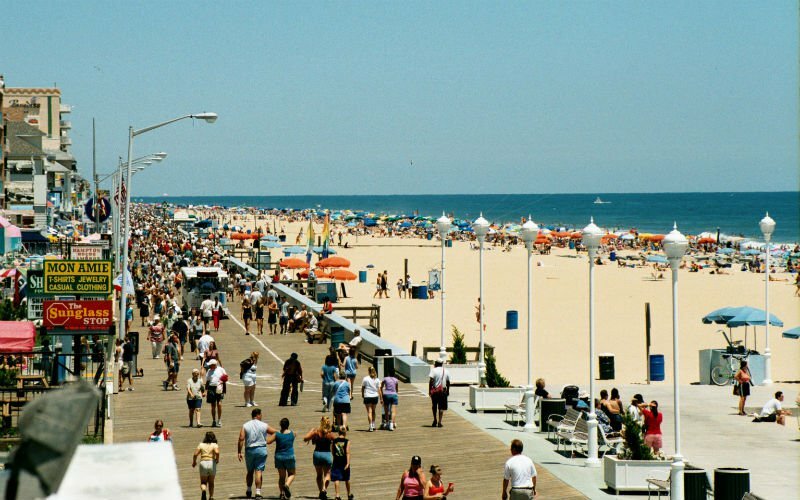 The most popular school trip destination in Maryland, however, is without a doubt Ocean City. This resort town on the Atlantic shoreline offers outstanding beaches and a wooden boardwalk with an assortment of shops and rides. There are also many shopping outlets and other attractions in and around Ocean City, Maryland. A school trip here offers students the chance to soak in the beach atmosphere and participate in many of the fun activities available to visitors.